Dr. J. 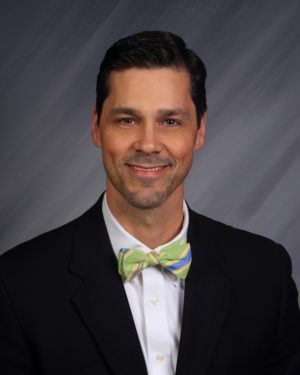 Mark Mitchiner | Sumter Pediatrics, P.A. Born in Louisville, Kentucky, Dr. Mitchiner is a graduate of Duke University and the University of Texas Medical Branch. He completed his pediatric training at the Medical University of South Carolina and completed a fellowship in Sports Medicine at Children’s Hospital Medical Center in Akron, Ohio. Dr. Mitchiner, enjoys spending time with his family and music.